​Welcome to the Baxter Creek Family! 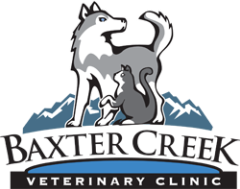 Baxter Creek Veterinary Clinic is a small animal hospital conveniently located in the heart of Bozeman. Drs. 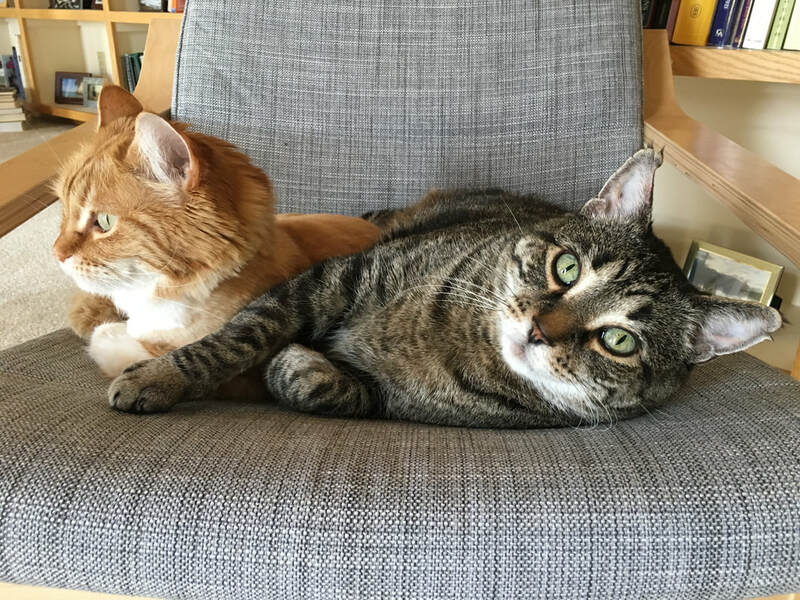 Spencer Anderson, Kate Pearson, Jessica Bienapfl, Miles Arakaki and Palmer Harris are licensed and accredited veterinarians who know your pets are family. We take pride in our ability to work closely with our clients and form a health plan while utilizing the latest in diagnostic and treatment protocols. 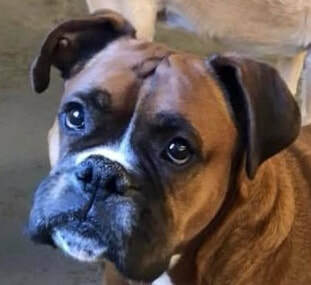 We also value our desire to be practical about the care we recommend, and help clients make an informed decision about the type of care they desire for their animals. We offer wellness check-ups, vaccinations, dental care, acupuncture, an in-house laboratory, as well as drop-off appointments, and surgery. We are honored to be your providers, and we are committed to providing you and your pets with quality care and services. Our hope is that we form a partnership to keep your pets as healthy as possible. We look forward to meeting you! To celebrate we're having a candle sale!!! In order to serve you more efficiently, we've added an online service! The Pet Portal allows you to have quick and easy access to see upcoming appointments and upcoming reminders. For access anytime, we've added the pet portal here. ​MyPetsWellness, is available in the App Store for iOS devices and in the Google Play store for Android devices. The application gives you access to all of your vital pet health information at any time, from anywhere. You will be able to see each pet's upcoming appointments, vaccine reminders, and prescriptions. In addition, you can upload your favorite pet photos. 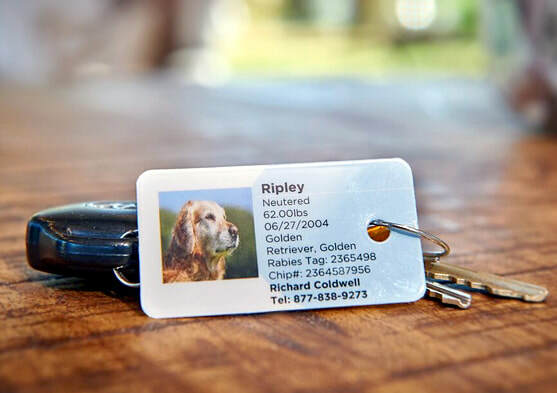 Pet ID cards provide important pet health information at a glance, such as allergies, micro-chip numbers, and vaccination schedules. Inquire at Baxter Creek Vet for more information.